I am behind on some tags and awards. If you have tagged me or given me an award I will try to post it as soon as I can. I really am happy to recieve them. 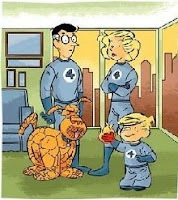 For now here is the Fantastic Four meme given to me by Dora from Zooropazoo. Thanks Dora! Four people I think will respond: If you haven't done this one let me know so I can add your link. This list is really fantastic to bookmark. 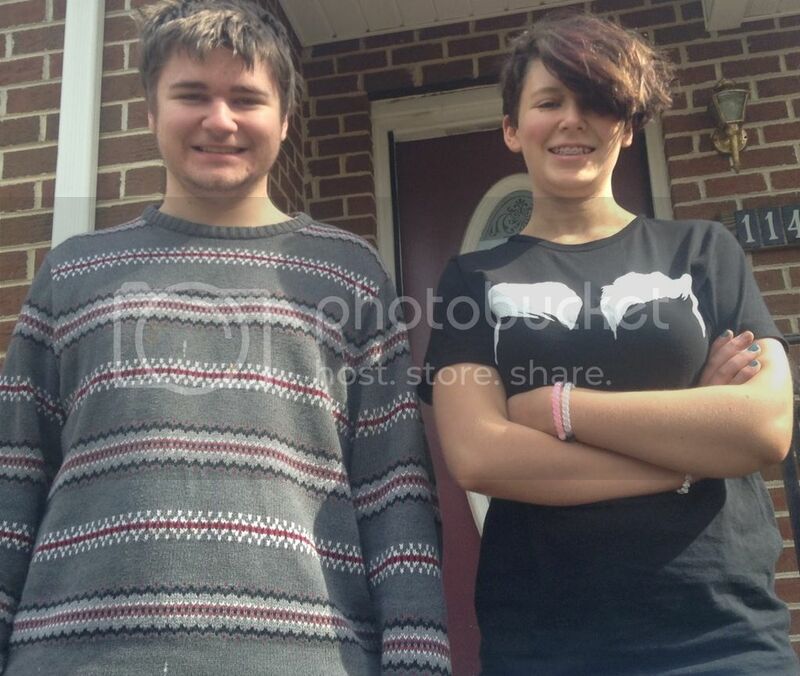 so I bookmarked them for future use. Thx for doing this meme!